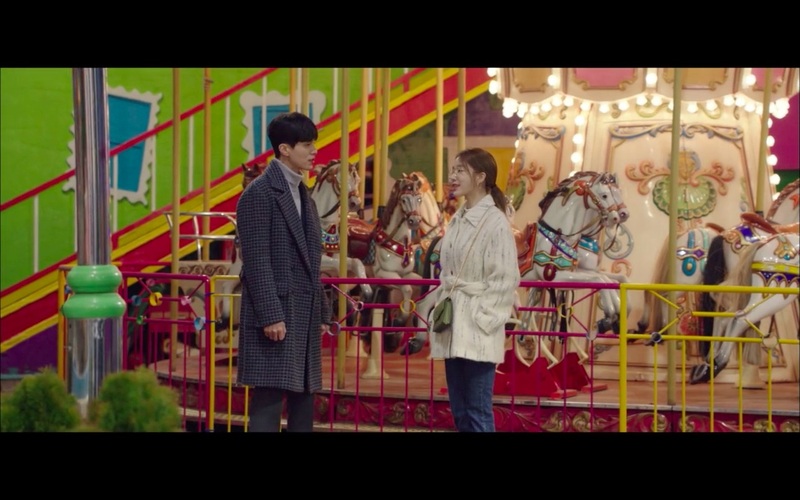 Kwon Jung-rok (Lee Dong-wook) brings Oh Yoon-seo (Yoo In-na) here for a date in episode 11 of Touch Your Heart/Reach of Sincerity (진심이 닿다) (tvN, 2019), promising to protect her no matter what — till he’s faced with the multitude of fear-inducing amusement park rides that he had to endure together with her. 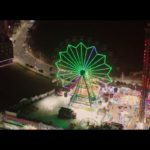 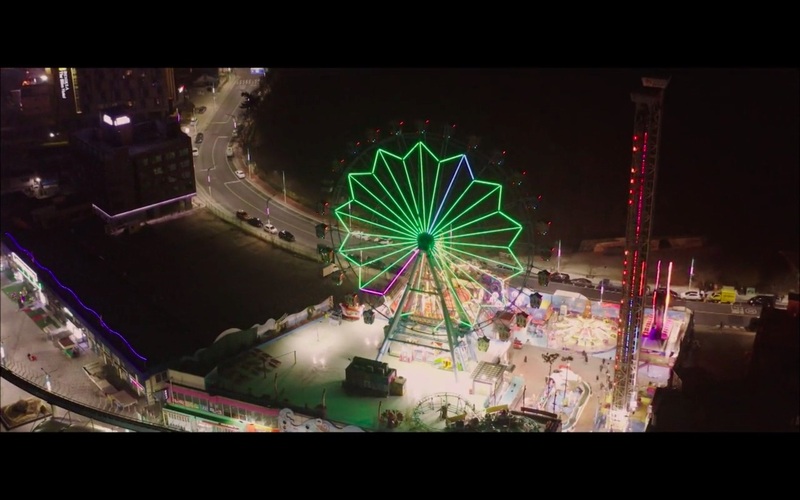 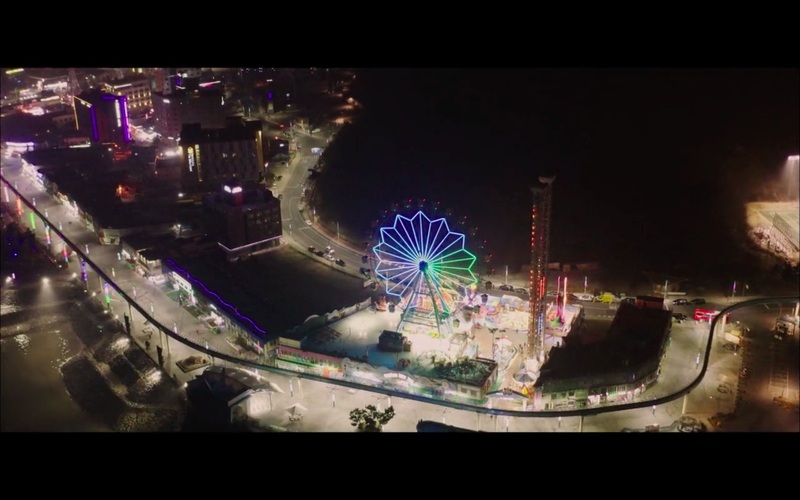 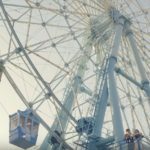 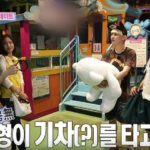 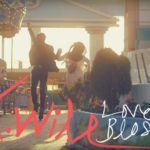 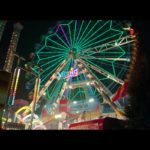 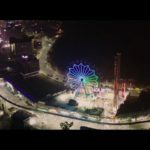 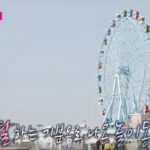 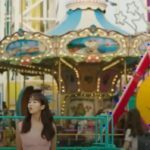 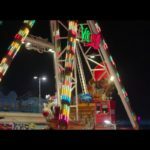 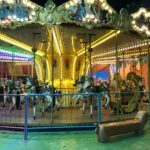 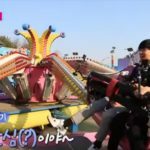 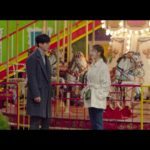 In episode 7 of Let’s Fight Ghost/Bring it on, Ghost (싸우자 귀신아) (tvN, 2016), Hyun-ji (Kim So-hyun) earns a wish of going to the amusement park as she broke the 80% mark on her mock exam administered by Bong-pal (Taecyeon). 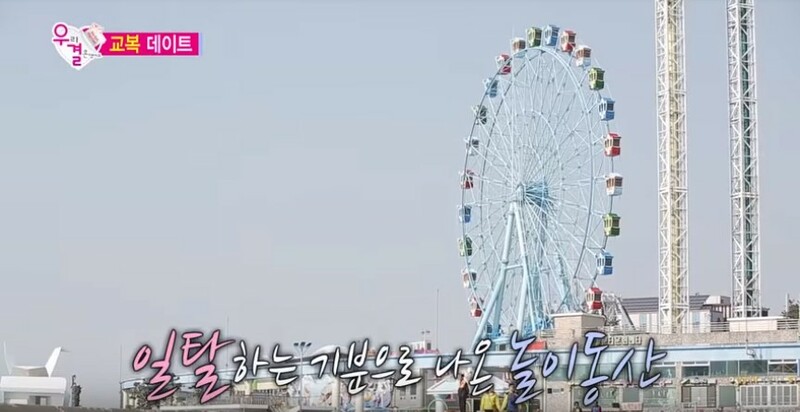 He agrees to take her tomorrow after his exams but unfortunately, Bong-pal wasn’t able to meet Hyun-ji as he brought Seo-yeon (Baek Seo-E) to the hospital after being hit by a motorcycle. 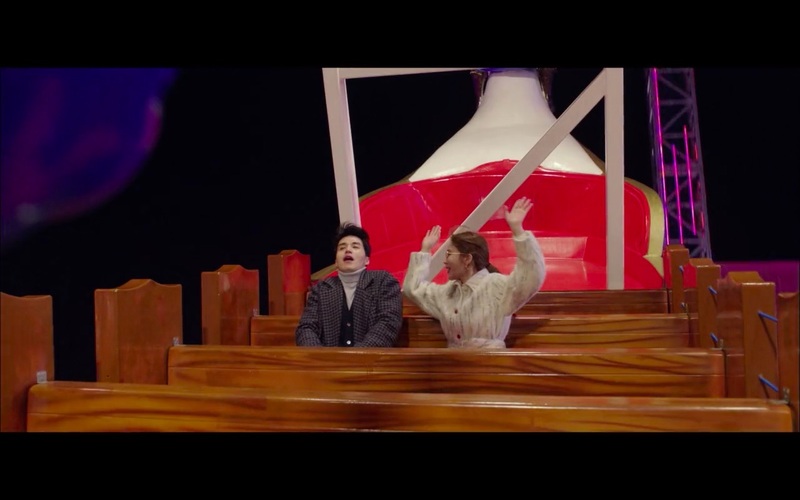 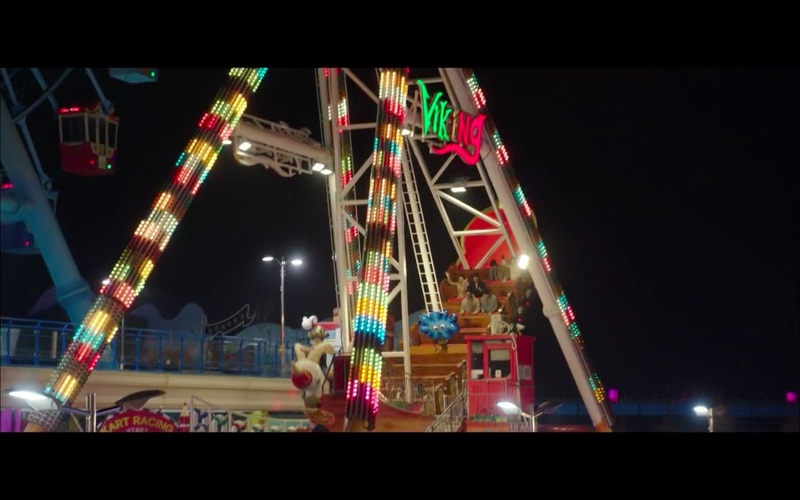 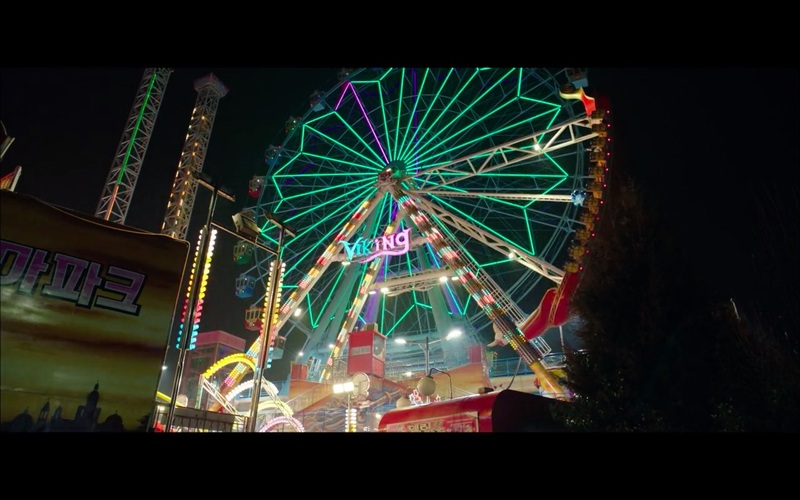 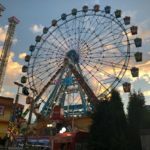 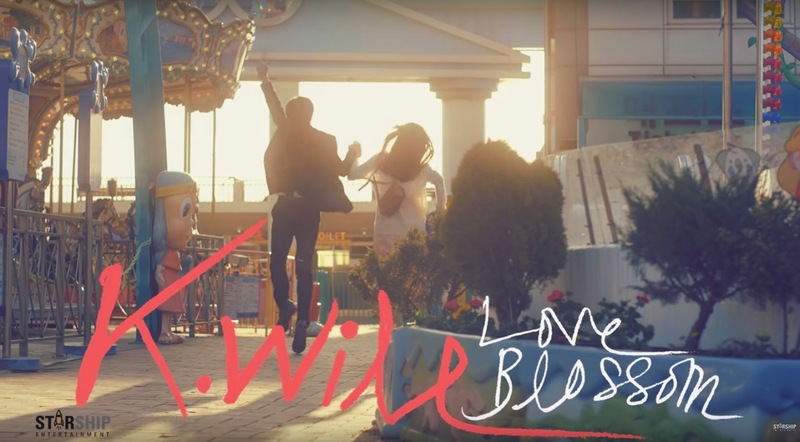 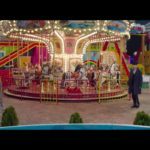 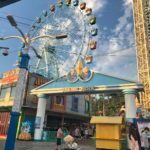 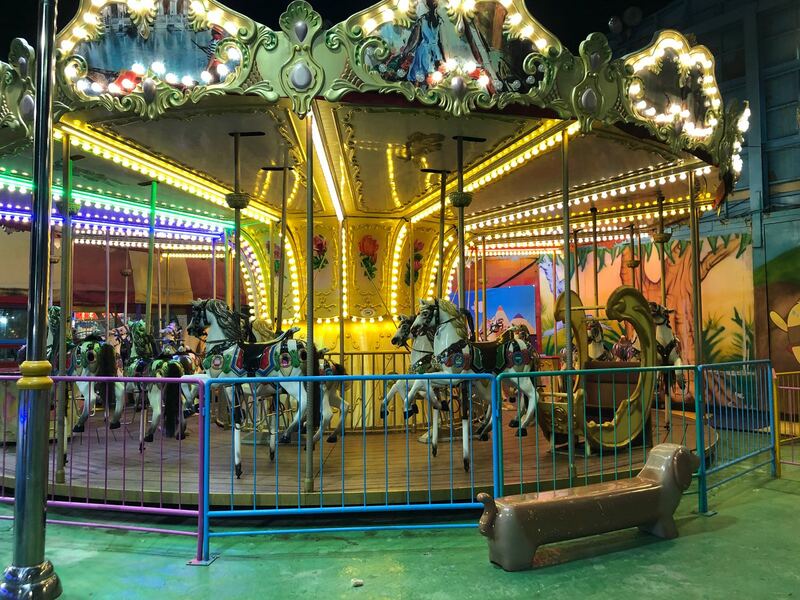 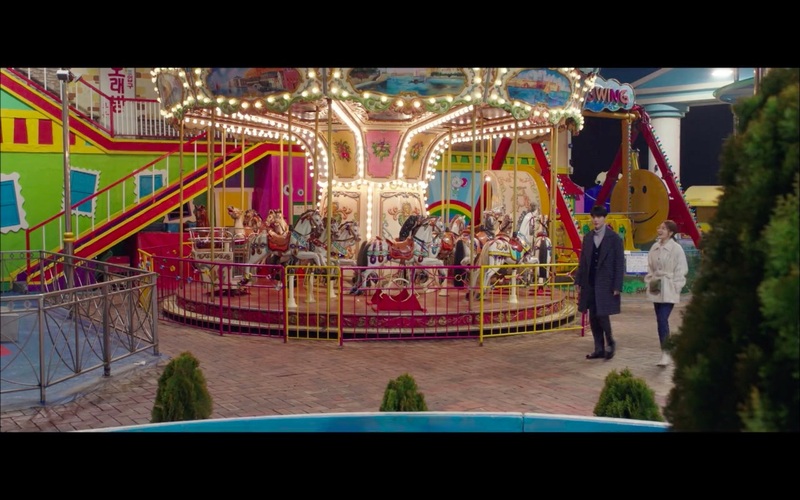 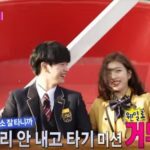 In episode 8, Bong-pal fulfills his broken promise to Hyun-ji by taking her to the amusement park after their exorcism gig that day. 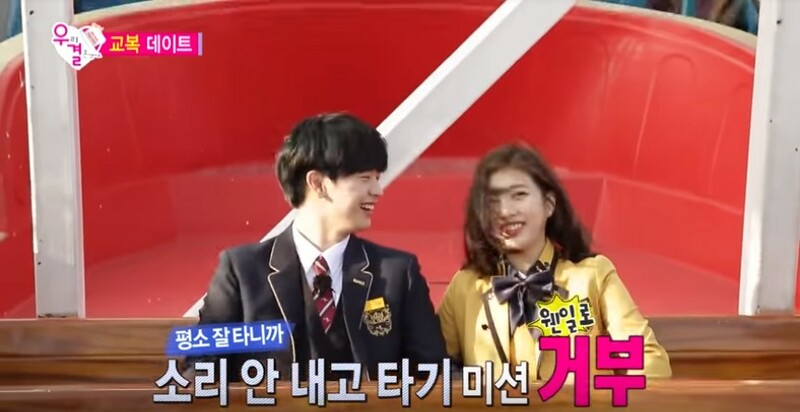 In episode 319 of We Got Married (우리 결혼했어요)—Sunjae X Joy Couple (MBC, 2015 – Season 4), BtoB’s Yook Sung-jae and Red Velvet’s Joy (Bbyu Couple) go here on an amusement park date in their school uniforms. 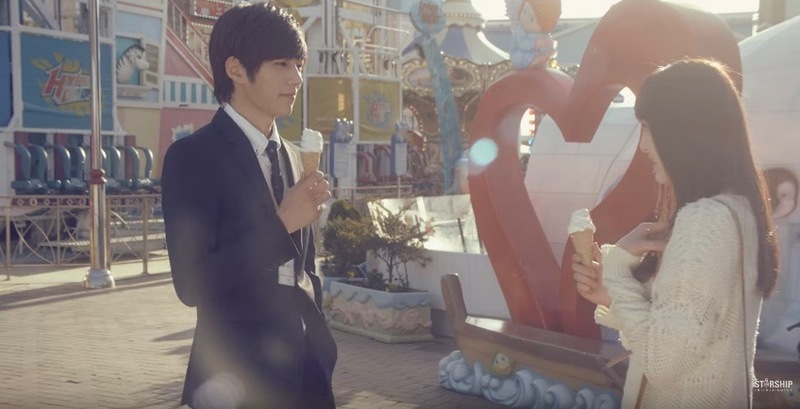 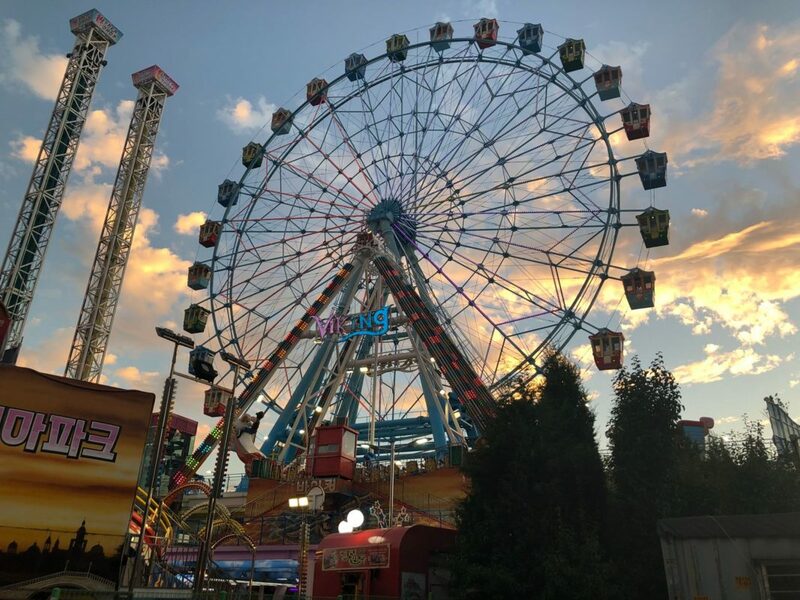 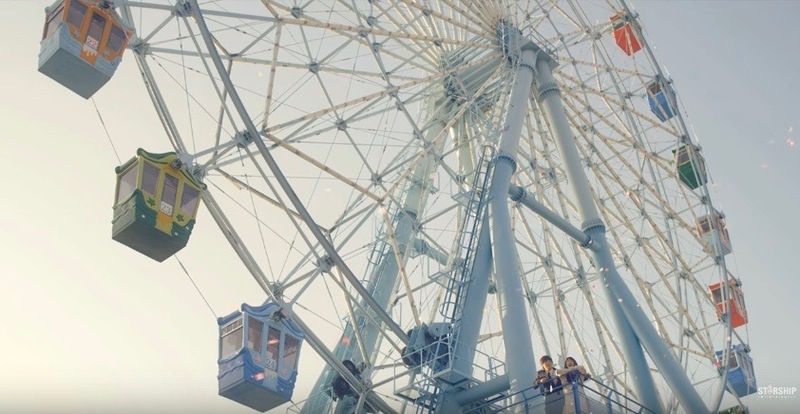 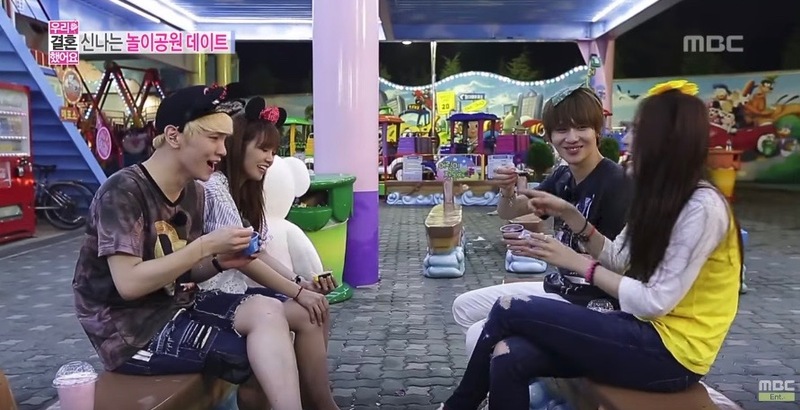 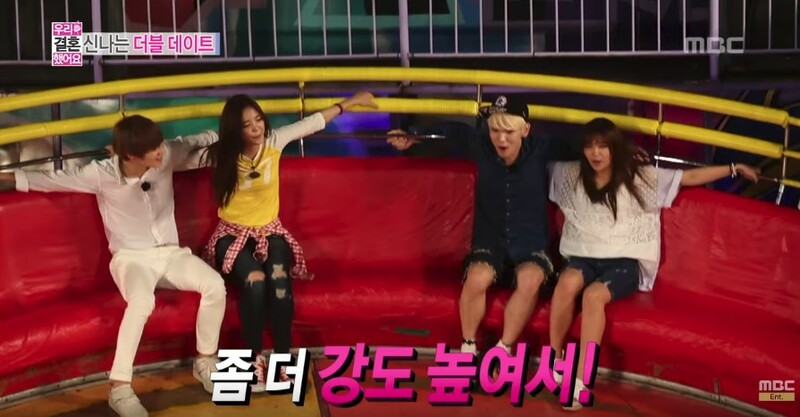 In episode 185, SHINee’s Taemin and APink’s Na-eun went on a double date on this amusement park with Key and Eunji in We Got Married (우리 결혼했어요)—Tae-min X Na-eun Couple (2013 – Season 4, 31 August 2013). 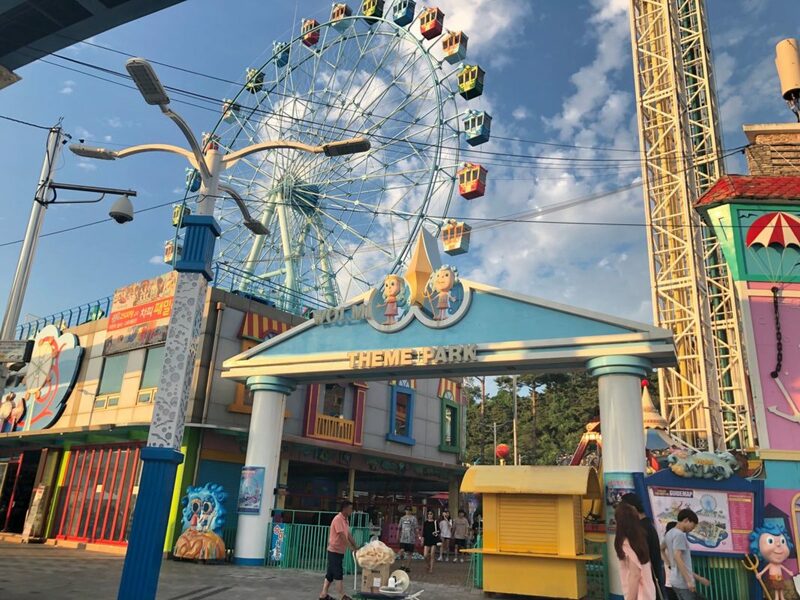 Wolmi Theme Park [월미테마파크] is a small theme park that is located on Wolmido/Wolmi Island [월미도] in Incheon’s neighborhood Bukseong-dong 1(il)-ga [북성동1가], in the Jung District [Jung-gu/중구].